Overflow.io began when one of the minds behind Proto.io decided that they were sick and tired of how difficult it was for modern designers to create a narrative with their designs. Every day, the average designer spends hours crafting a story about their design process and decisions, and when they can't let their customer in on that story, it's difficult for everyone to understand why specific points were implemented into the design process. Perhaps the best way for any designer to tell their story as quickly and efficiently as possible is to present design ideas in a way that connects the dots from "customer need" to end result. User flow diagrams are the typical choice here, as they provide a fantastic combination of visual and qualitative data. 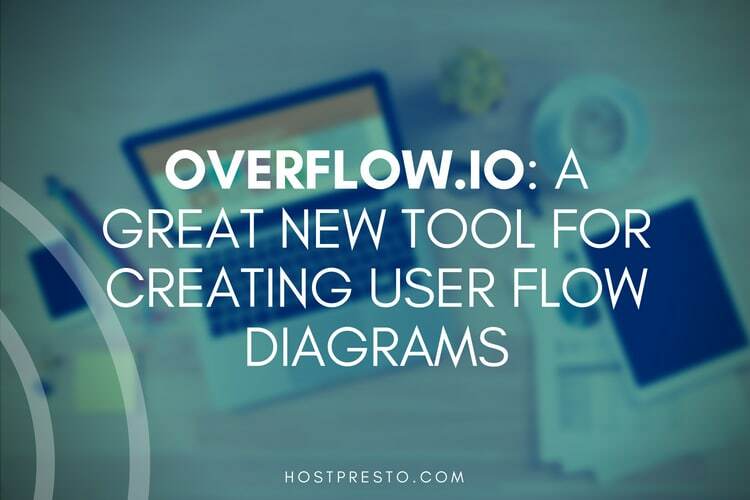 Overflow.io is a tool designed to facilitate the creation of user flow diagrams for designers. This resource gives designers and product managers the chance to present their ideas in the most innovative ways possible - helping professionals to maintain their reputation and demonstrate their value to their clients. Overflow.io is a tool that offers flexibility to product managers and designers alike, allowing them to navigate between screens seamlessly, and draw focus to particular details when demonstrating something to a client. The team behind Proto.io designed Overflow to be the very first user flow diagramming tool made specifically for designers who want to prove their value to their clients. 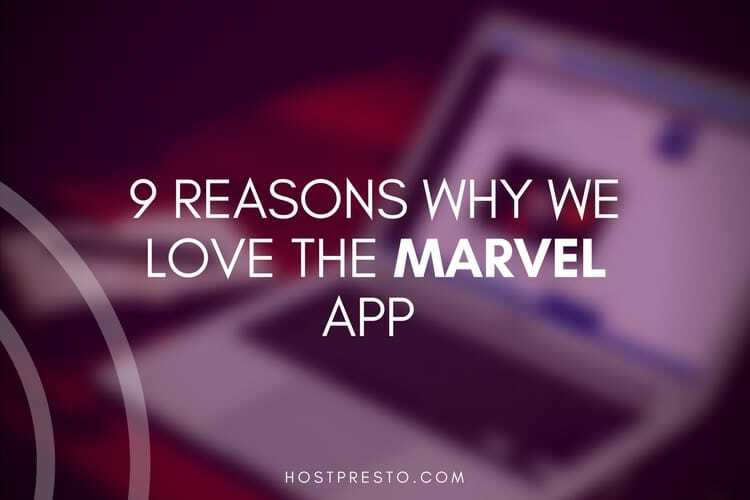 The heart of what makes Overflow.io so special is the fact that it's incredibly easy to use. The system is designed to integrate seamlessly with all popular design tools, including Sketch - which was the first addition to the proto.io tool's public beta release. Designers who want to make the most of their creations can simply sync their Sketch boards to Overflow and drag connecting elements from any layer onto any screen. 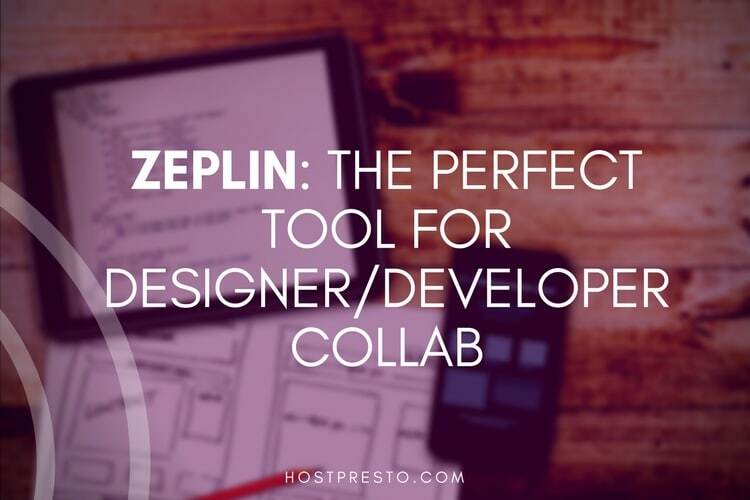 They can add labels onto those connectors, and enjoy the freedom that comes with adding images, text, shapes, and more to ensure a stunning user flow diagram within a matter of minutes. You can also add device skins to designs with a single click and modify those designs in Sketch. Every time you sync your artboards, your user flows will update automatically. In the past, it's been notoriously difficult for designers to effectively present user flow diagrams as static images. However, with Overflow.io, designers have the freedom to create the best possible experience for their clients. 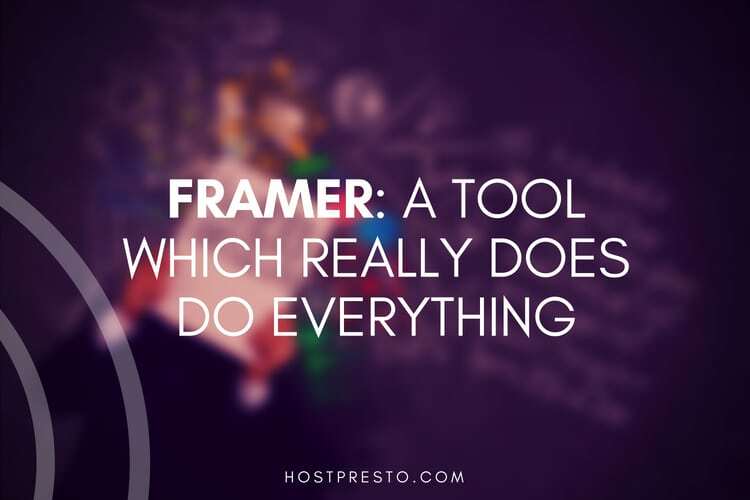 With the ability to export to PDF, PNG, and more in an instant. Overflow introduces an innovative way to tell your design story and captivate your audience. You can easily navigate through a diagram of user flow that allows you to zoom and focus on specific details of the picture to give the user journey more meaning. The Overflow.io solution also allows you to switch to rapid prototype mode for screen-by-screen storytelling. Overflow is desktop application at its core, but it also offers the opportunity to share your content through the Overflow Cloud. You can upload your user flow diagram to the cloud, share the link, and give your audience access to the potential of your presentation. You can also allow your audience to connect to your interactive user flow from devices all the way from PCs, to smartphones, laptops, and tablets. 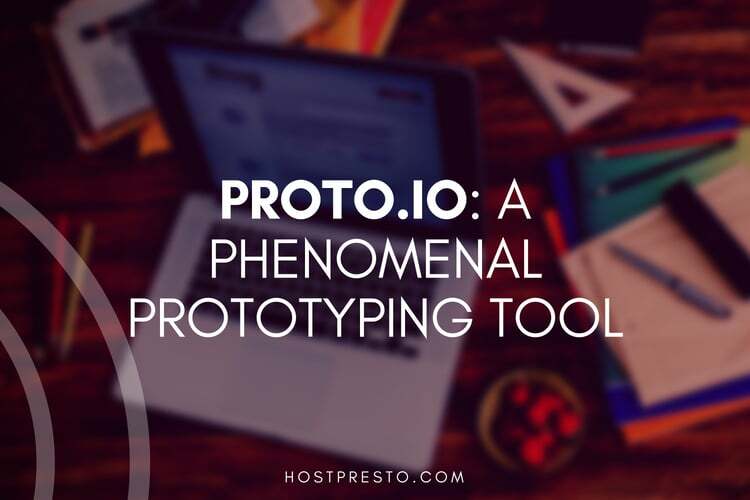 As the possibilities of the designer world continue to evolve, the people at Proto.io are devoted to making Overflow as innovative and engaging as possible. They keep their blog frequently updated with news about what to expect in the months ahead, and they're also planning to integrate additional design tools like Adobe XD and Figma. The aim is to make Overflow as accessible as possible when it comes to presenting your designs and telling important development stories. Users of Overflow are invited to join the company's Slack Community to share ideas and feature requests too. That means that Overflow.io is always evolving.